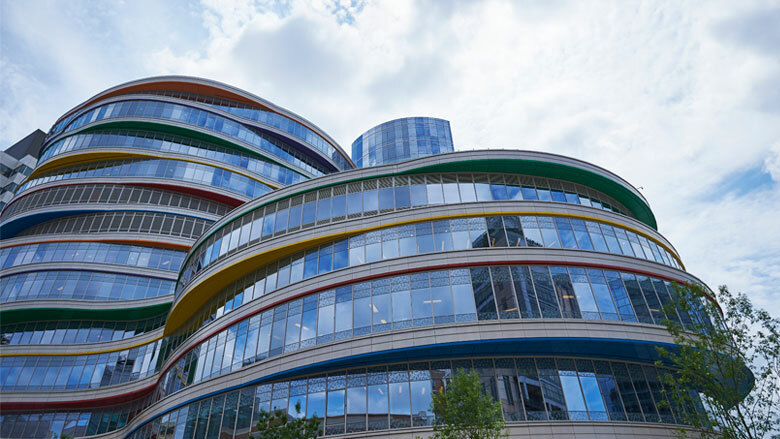 The Buerger Center for Advanced Pediatric Care revolutionizes care for children, standing as the nation’s most state-of-the-art facility for outpatient medicine. The 12-story Buerger Center has been designed to reduce stress for patients and their families and provide a smooth, efficient experience. CHOP designed the Buerger Center for Advanced Pediatric Care to provide an ideal patient experience. Beautiful, green stormwater systems advance that mission and protect local waterways. Generous gifts from people like you can help us continue improving on the excellent patient care and experience offered at the Buerger Center.